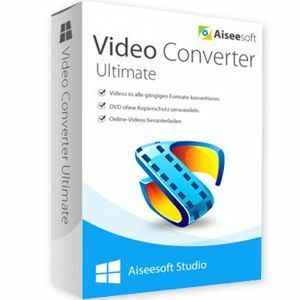 Aiseesoft Video Converter Ultimate - download in one click. Virus free. Download the latest version of Aiseesoft Video Converter Ultimate with just one click, without registration. It is a standalone setup package that contains the full offline installer. 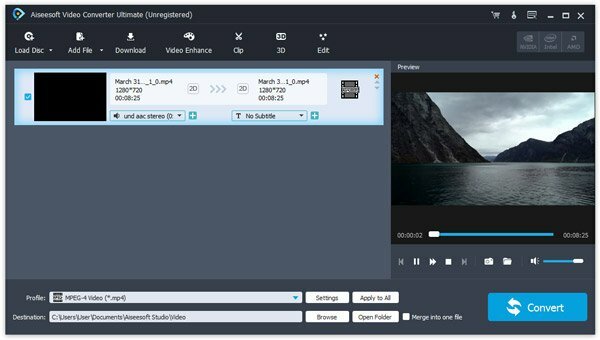 Aiseesoft Video Converter Ultimate is a multifunctional converter and video downloader, which provides basic editing functions to make watching films and videos more enjoyable for all users. This software works with multiple devices, from AppleTV and iPhones to Samsung phones and Android tablets. You can watch any video or DVD on your device, trim it, and customize it to your preferences, without worrying about file formats and quality issues. 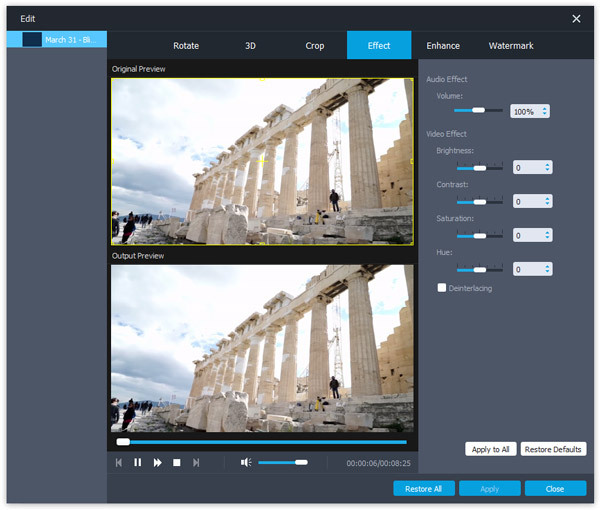 The converter offers necessary tools to work with videos, such as trim and crop, adjustment of brightness and contrast, color and saturation controls, watermark and merging options. Also, you can use Aiseesoft Video Converter Ultimate to convert your homemade films and DVDs to any video format, so the sharing becomes much easier. If you're somehow unhappy with the video quality your camera provided, you have some options to enhance the video, reduce shaking and noise, switch audio track, and add subtitles, if needed. Finally, the converter works not only for films but for music, too. You can extract audio tracks from DVDs, convert downloaded videos to any preferred audio format, and what's important, do it fast. Aiseesoft Converter supports modern technology, which detects multi-core processor and makes the conversion as quick as possible. All on all, this software is a great choice for working with media files on a day-to-day basis without involving any of the professional tools. It looks nice, works fast, and offers a lot of adjustment. There're two versions with the same functionality: a free trial with some quantitative limits and a paid version with none. Сonverts only the first 5 minutes of the video file or half, if it's shorter. Allows only 5 downloads per site. Adds watermark on the converted videofile.